I'm pretty sure all have probably been sampled before, but that's besides the point. The point is to have fun with it and hear everyone's interpretation. No need to use all 3, or even mix and match, just find 1 (2 or 3) that speak to you and flip it! I'll try and get started on mine this weekend if not this week. Can't wait to hear what is created. 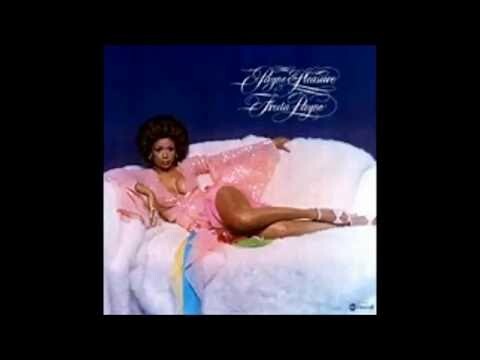 "Thank God For Ya Baby"
Could be interested in having a go... WAVs possible? Whoops sorry. Yes, let me rip them to WAV and poast them. Here's what I came up with this morning for the first sample. I'll get to the other two when I get the chance. we can make it happen again by J.E.B. West Up! by J.E.B. Here's a zipped file of all three in WAV form. Let me know if it's not working for some reason. 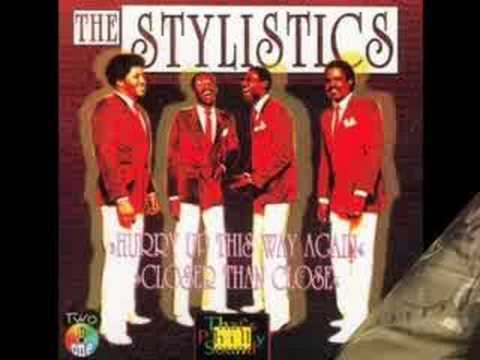 I'm having a go at the Stylistics. 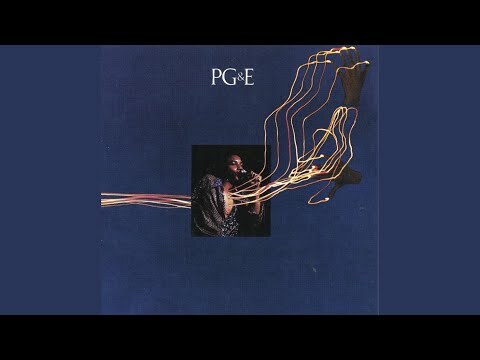 Can't imagine using the PG&E with out adding some drums, but it's got lovely tones. I'm going to have to try and forget that I listened to your flip Rain, very catchy! Can't imagine using the PG&E with out adding some drums, but it's got lovely tones. Add drums or even cow bell, there are no rules! don't wanna be left out by J.E.B. Dirt Off Your Shoulder by J.E.B. thank god for you baby by J.E.B. Wanna Get To Know You by J.E.B. Yeah yeah - some of us have jobs to do! ...will have something to share this weekend. Eastcoast for sure! Love it. By the time I had finished pruning there wasn't much of the Stylistics left so I had to add other samples. Would love to hear it loud as I made that on my laptop with headphones - I suspect it bangs. All good man. We get the picture. It slaps! By the way, thanks for the kudos, Rain103, on the earlier version. I had to tweak the mix on my entry a bit. Yeah, me too - realised I missed a note on the 3rd bar of the intro, also the drums are too loud, but hell, it was fun to make. Anyone else working on a flip? I'm in progress, but I'm not sure I'll have time to do it justice. Was going for a purist type thing, no additional samples, just one song... why, I don't know! I think the song is supposed to be based on the one song, but I could be wrong. As an FYI, I added some synth chords to mine to give it a little more dimension without using samples from another song. Nonetheless, just do your thing and bless us with a hot joint. I like the synth parts a lot. Makes me jealous that I don't have instruments. Also, away from my records, so I would normally find a beat I like and adjust the tempo on the deck to fit the song I'm working on before recording, but now I'm working with WAV files and just chopping. Anyone else working on a flip? just a sketch by a dabbler. you guys show me some dope directions and I went with straight simplistic low-fi cut and paste wav stuff cause that's all I'm capable of! ^^ this is insanely dope, holy smokes I vibed out hard to this the other night, just downloaded it so I can groove in the car... theres a lotta fire going on in this thread, but this track is blowing me away on multiple level. Thanks! I'm glad you enjoyed it. You gonna jump on the boards and bless us with a flip!? man this beat still...I've freestyled for hours, scratched records endlessly, painted pieces with this beat as my background... still play this daily - if not 5 or 6 days of the week. wanted to repost again just due to the dopeness..
haha! it's appreciated, homie. glad you enjoyed it.